I promised on instagram that I would share a few of the things I brought home from Disney World. For those that have been anxiously awaiting the post, breathe easy, the time has arrived! We try go to Disney World about every year or year and half and over the course of our trips our souvenir buying habits have changed. When we first starting going we bought a lot of, well, junk. Silly magnets, notepads, pens, and other various items that no longer exist or we don't care about. Over time I've come to really think about what we buy and try to pick things that I feel like will fit well in our home, that we will love for years to come, and that remind us of the good times we had together. I know this may seem like too much deep thinking about the things we buy on vacation, but if you've seen Disney's prices you know things don't come cheap. Not at all. It is so easy for $100 to fly out of your pockets by lunchtime if you aren't careful about impulse buying. Enough back story, huh? Let's get to a few of the things I got. First up, I threw down a pretty big chunk of change for this Dooney & Bourke wallet that features classic retro attraction icons from the Magic Kingdom. Before you start thinking that I am throwing around fancy name brands because I think I am so cool, just know that this is my first and only designer anything. I feel ok about a one time purchase of an expensive accessory that I will use every day and that I can move from purse to purse. It will look great in my $20 Target purses. Ha. Plus, I get to look at it about 10 times a day so it is a pleasant reminder of our Magic Kingdom. 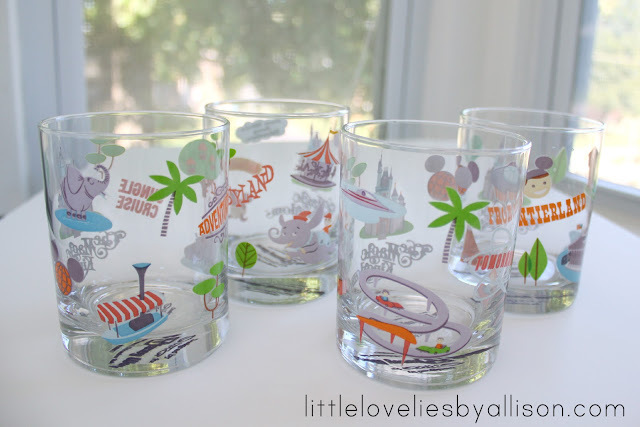 I also picked up these retro inspired Magic Kingdom glasses. I just love the little icons. They remind me of the vintage juice glasses I always see at antique malls. This purchase is edging into "I don't know why I bought this" territory but I couldn't resist. I looked at them several times and told myself that if I still wanted them at the end of the week I would pick them up. So I did. 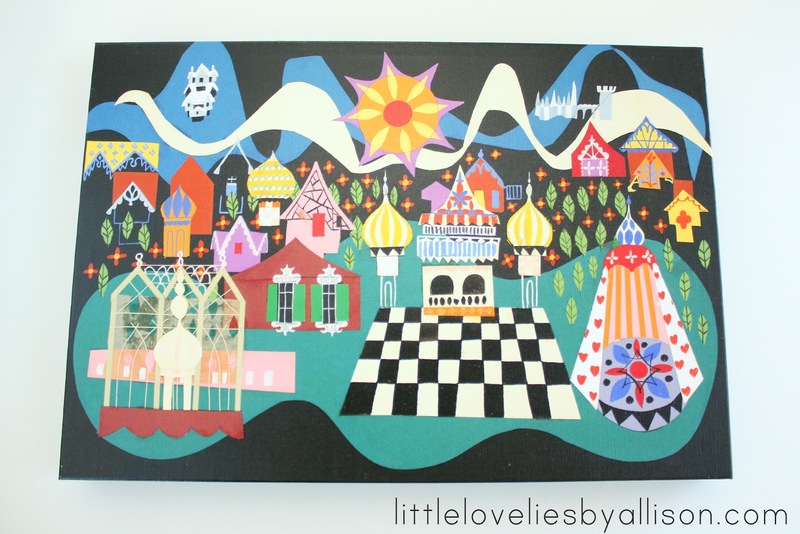 My favorite buy is this Mary Blair it's a small world wrapped canvas. I really love the artwork of Mary Blair and I really love it's a small world, so this was a must buy. 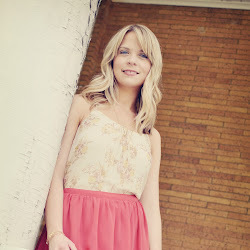 It's currently hanging in our bedroom and the bold colors along with the black and white look perfect in our bedroom. I love it. It doesn't scream Disney, but it means something to us - an artistic, non-touristy souvenir reminder of one of our favorite rides. It's probably one of my favorite things I've ever brought home from Disney World. One last thing I wanted to share because it might just be the cutest thing ever. I picked this out at the Japan pavilion in Epcot. I don't even like cats, so maybe this one should be shelved with the "I don't know why I bought this" glasses. 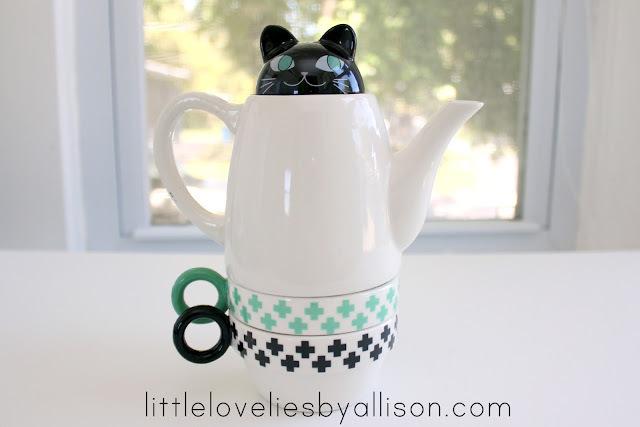 I guess I like cats in the shape of teapots? We of course bought the obligatory mound of junk for Sawyer. Mostly as bribes to get him to go along with what we wanted. Don't judge. It was vacation. Our kid is off the charts cray-cray. We were on the brink of insanity 80% of the time (the other 20% is the limited sleep we got). So we bought toys and candy and cookies to placate the wild beast. Oh well. What about you? What is your favorite thing you have ever brought home from vacation? haha! Love that last part about Sawyer! lol. And I LOVE everything you bought - especially the cat tea pot/cups, because I'm a cat lover, not hater (::cough::cough::). xo. 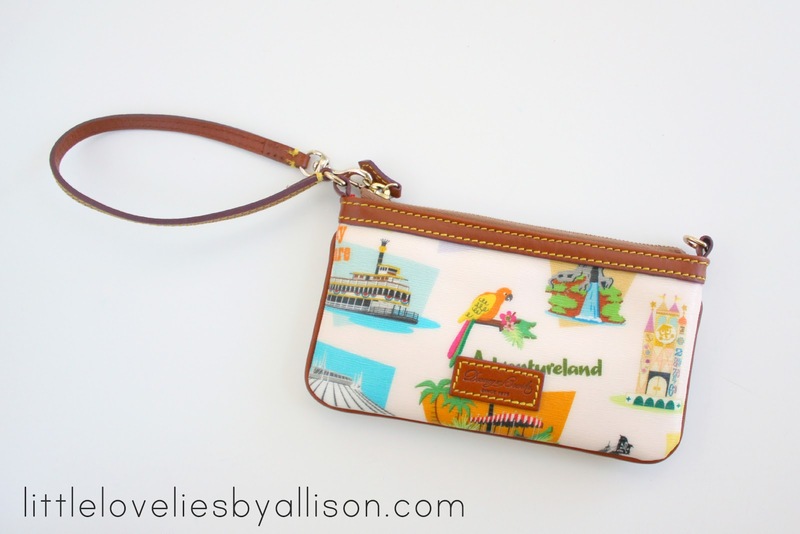 My first (and only) designer purchase was a small D&B pouch with Disney icons on it that I use as a makeup case in my purse. Great minds must think alike (and be equally addicted to WDW)! Hmm. I hope that didn't sound rude. I didn't mean for it to. DON'T HATE ME.